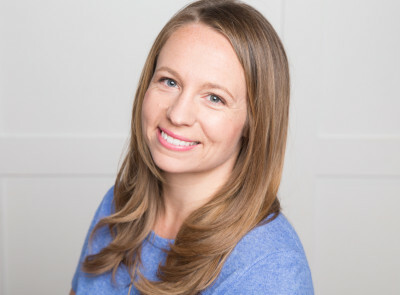 Until recently new parents were told to avoid allergenic foods (such as cow’s milk, eggs and nuts) until baby is at least 12 months old, but now, with the release of prominent research supporting a different approach, these recommendations have changed. 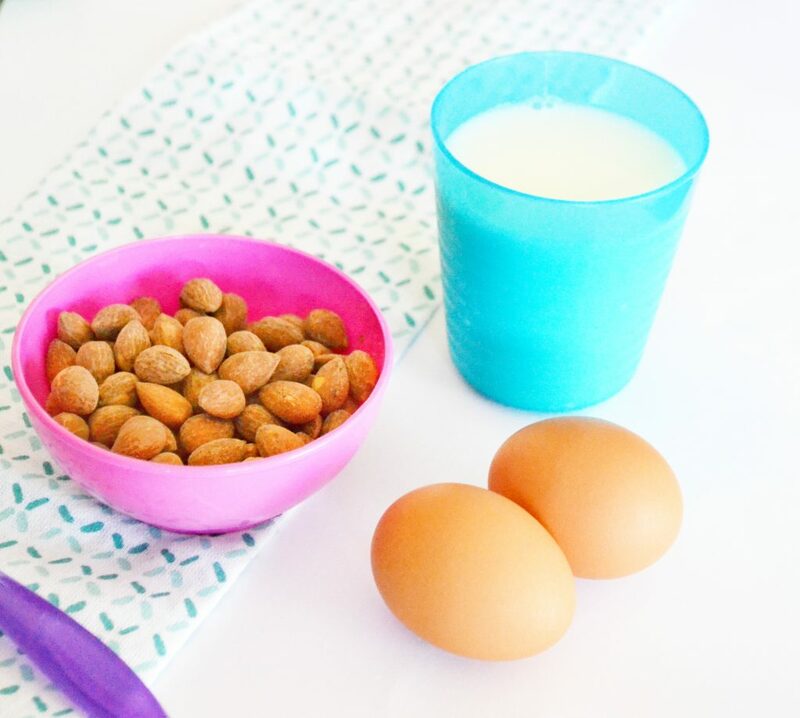 New evidence-based research studies, like the landmark LEAP (Learning Early About Peanut Allergy), have found that feeding babies allergenic foods often, and early on can help prevent food allergies to those foods from forming. A study done in 2015 by the New England Journal of Medicine found that babies who ate peanuts before the age of 11 months, were 70-8o% less likely to develop a peanut allergy than babies who were not fed these foods. Numerous other studies (links in references if you want further reading!) have found similar results with other commonly allergenic foods, such as cow’s milk and eggs. 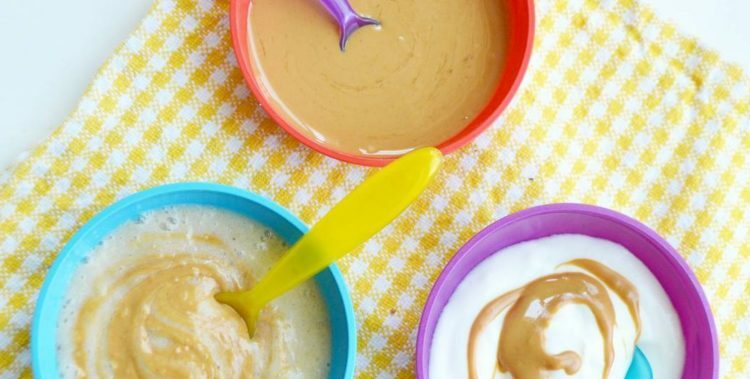 Because of these new findings, the American Academy of Pediatrics (AAP) has recently changed their stance, and currently recommends that parents introduce these foods to babies as early as 6 months of age. So now, as parents starting solids with our babies, it’s up to us to make a decision. Trust the research and the experts and feed baby these healthy foods to help prevent food allergies. Or, stay cautious and keep to the old recommendations on waiting until after baby is 12 months. What is an Allergen Food? Food allergies occur when the body has an immune response to an ingredient. A person could be allergic to practically any food, but there are some that are more common than others. An allergic reaction to a food can be mild, causing an upset stomach, skin rash, diarrhea, fussiness; or it could be severe and cause difficulty breathing, hives or loss of consciousness. Sometimes it happens immediately upon eating the food, and sometimes is hours later. If your baby shows any signs of a food allergy, call your doctor, and be sure to write down the foods your baby ate that day, and potential allergy signs. Avoid any new foods (just in case!) until your baby is feeling better. You can find a complete list of the most common signs of food allergies here. 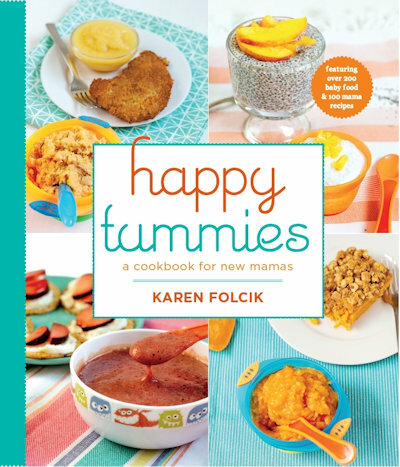 -Make a food allergy chart or use the baby’s food diary in the back of my book to track what foods you’ve given to your baby. This can make it easier to pinpoint the culprit if an allergic reaction does occur. 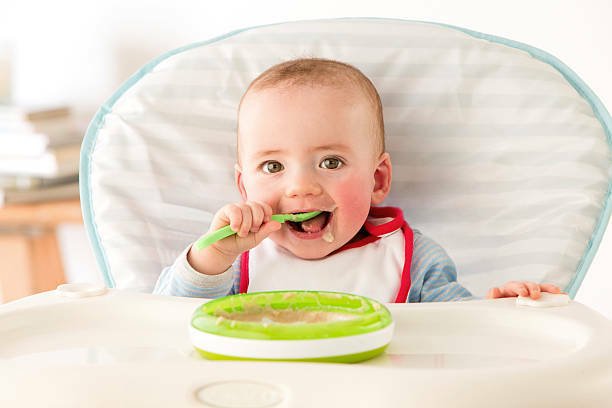 -Feed your baby the new food at home (not at a friends house, the park or a restaurant), that way if there is a reaction, it’s easier for you to treat it. 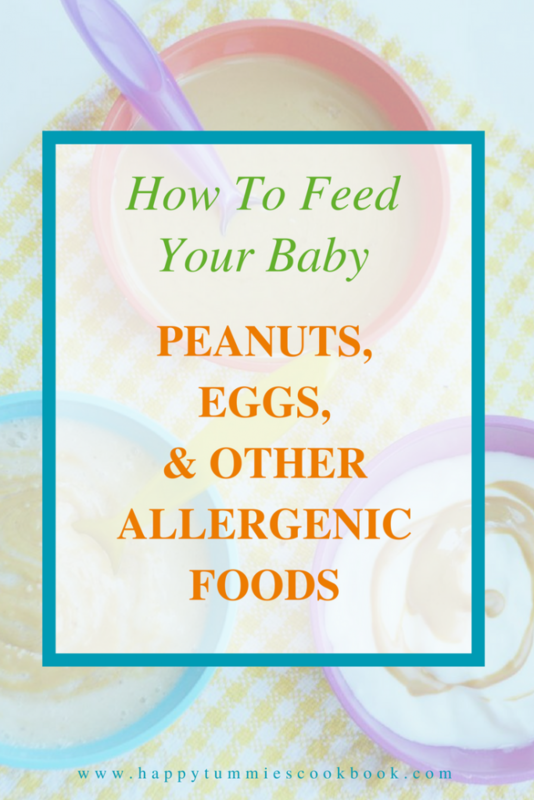 Though not the best first food, peanuts and other highly allergenic foods can be introduced at home starting at about 6 months, after baby has started to eat some other solid food to help reduce the risk of baby developing food allergies. If you have a family history of food allergies or your baby has eczema, you it’s safest to speak with your pediatrician first. They will may want your baby’s first taste to be in the office, or might recommend doing allergy testing first. 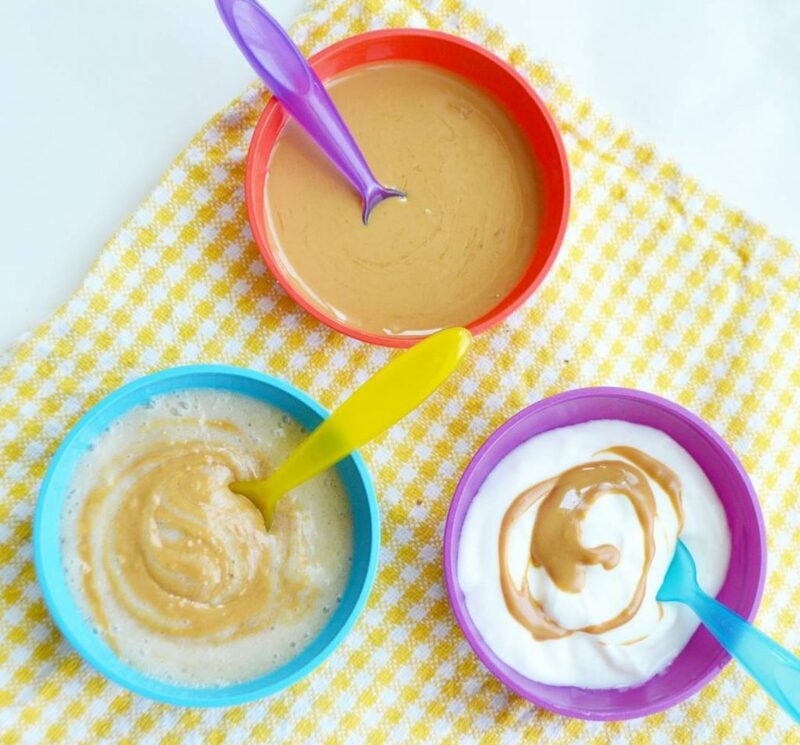 – Make a peanut or almond butter puree by heating up some nut butter (natural, no sugar-added) until melty and then thin with hot water. Cool to room temperature before feeding. Are you planning on feeding your baby these foods early on, or wait until after 12 months? I’d love to hear your thoughts on this! Katz Y, Rajuan N, Goldberg MR, et al. Early exposure to cow’s milk protein is protective against IgE-mediated cow’s milk protein allergy. J Allergy Clin Immunol 2010;126:77-82. Gateway, 28 Mar. 2018, http://www.aappublications.org/news/2017/01/05/PeanutAllergy010517. “What Are Food Allergens?” The Allergen Bureau, http://www.allergenbureau.net/food-allergens.